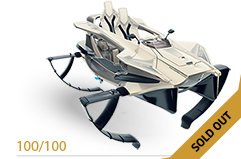 Our amazing Quadrofoil Q2 Electric is so unique and versatile it will make you think about all the possibilities you could use it for. Whether you use it as your everyday wallet-friendly means of transport, eco-friendly summer fun for the entire family, or an adrenaline fueled tender for your newest yacht, Quadrofoil exceeds your every expectation. 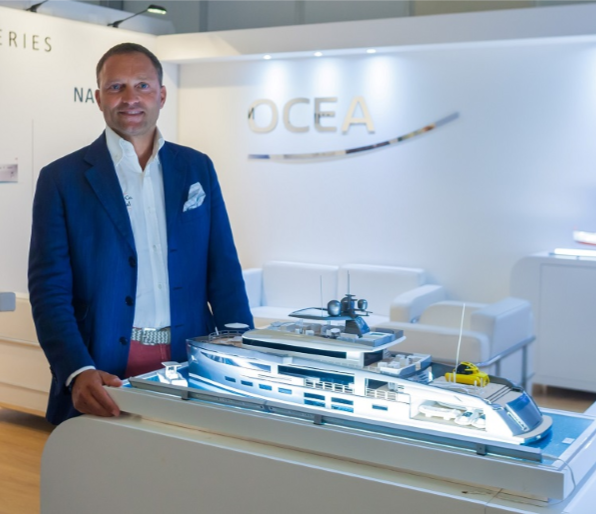 Ocea Nemo is a project designed by Aldo Manna, CEO and founder of MC Yacht, and one of the most renowned and versatile international naval architects Fulvio De Simoni. It is the first SUY, Sport Utility Yacht, that offers tons of possibilities for recreation and fun off and on board the yacht, and Quadrofoil is without doubt a top choice for every yacht owner who would like to experience the thrilling ride above the water. 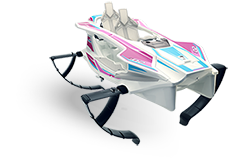 From the very start Quadrofoil was daring enough to tackle challenges that were considered unsolvable. We pushed the limits in terms of performance and design, making the boating industry rethink and change their mind about what is possible and what the future holds. "There is one feature of OCEAN NEMO that gained our attention - it is the desire to stand out and be different. Since the very start, Quadrofoil has been the game-changer that would start an evolution in boating. 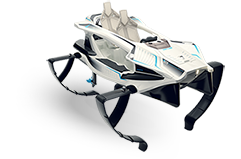 Apart from being the ideal choice for tourism activities and everyday transport, Quadrofoil will also give yacht owners a new, exciting experience of flying above the water. With plenty of space, we think that OCEA Nemo is a perfect "home" for our Quadrofoil. Well, with all the space it offers, it should definitely store more than one - we want everybody on board to have fun!" Marjan Rožman, President and CEO, Quadrofoil d.o.o. 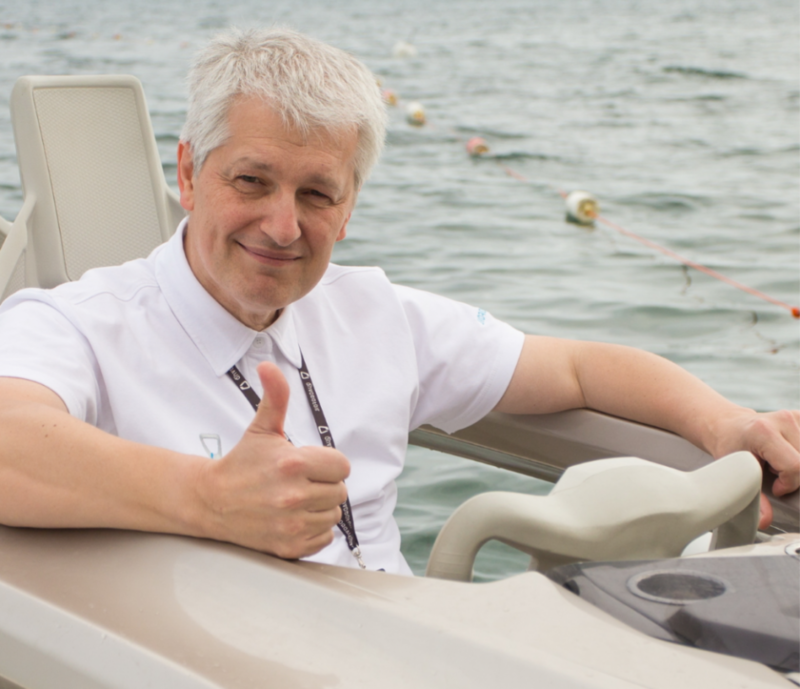 "We are very pleased to have Quadrofoil on board as a Partner. The design of the OCEA Nemo is something very special in that it gives a lot of space to aquatic toys and vehicles. We are looking at discerning yacht owners who are only looking for the best! That's why we contacted Quadrofoil! We want partners with an innovative spirit, interesting and adventurous products and not least a sense for the environment. We look forward to more and more success for Quadrofoil and we hope to see their products on the OCEA Nemo Sport Utility Yacht.